Our glass maxi tealights make thoughtful personalised wedding favours. These cute keepsakes also make a great alternative to traditional place name cards. After the candle has burned the glass can be washed and will hold a standard tealight. Each candle wedding favour is presented in a white organza bag. 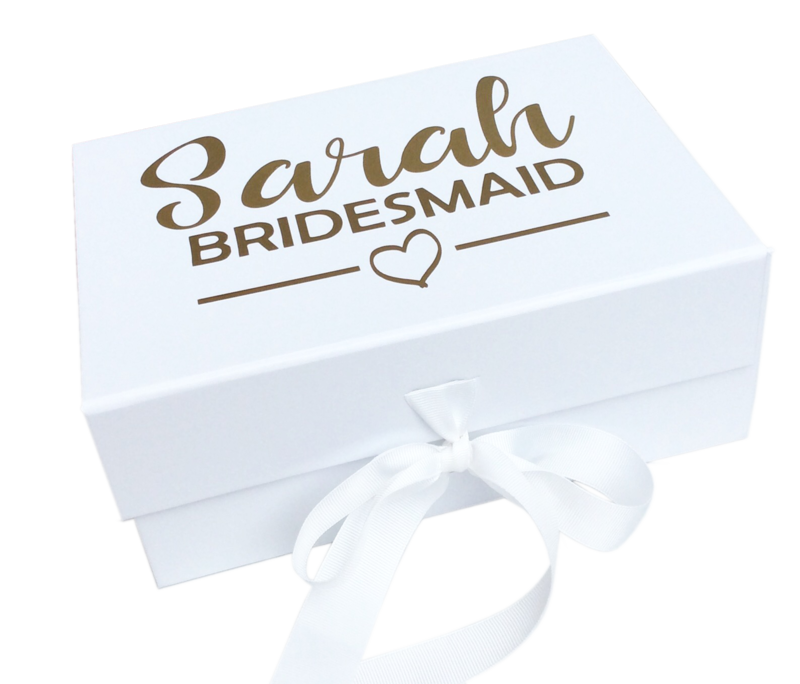 Names are available in black, gold, silver or bronze and choice of 2 fonts. If you would like an alternative colour to match a colour scheme please contact us and we'll be happy to help. Please note, the names are one size and the longer the name the further around the tealight it will go. If you are looking to order 20+ tealights please message us for bulk pricing. We love them, they're even more beautiful in real life and smell amazing! I can't wait to have these as our name places on Saturday. They're perfect! Thank you so much, we absolutely love them and can't wait to see them all lit on the wedding day. The tealights I ordered last year from you were so awesome that I was thinking of ordering them again for my wedding celebration in Singapore. First chance I’ve had to thank you for sending me the tealights - they are just beautiful !!! My lady guests loved them - what a perfect and unique favour they made! Plus what a pleasure it’s been to deal with you ! The candles they were perfect. We had so many comments on how amazing they were and the room smelt amazing even though we didn’t light them A huge thank you for making them for us. These candles are so lovely and smell absolutely delicious - they are going to look perfect on my wedding tables and I know all my guests are going to love them! Louise was so friendly and helpful too - I am so glad I found Kiss Air! !